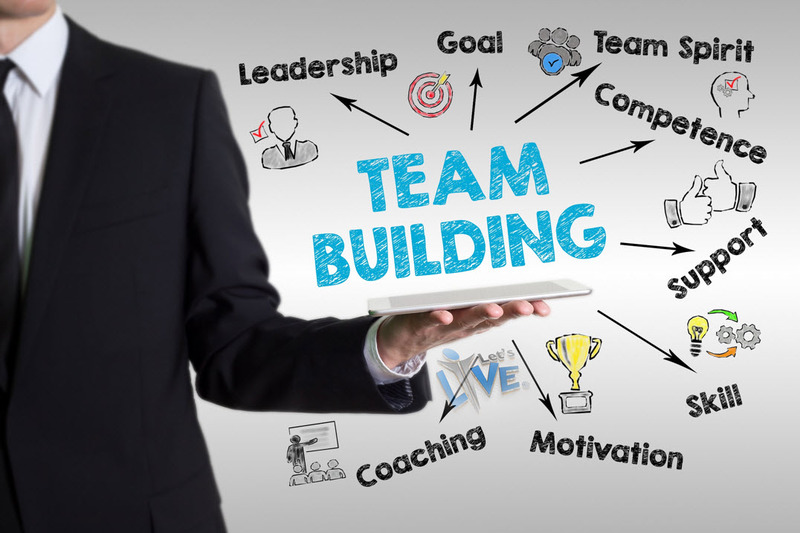 Team Building is an important part of organisational psychology and is often the difference between motivated, cooperative, empathetic staff and a hostile, unproductive work environment. Teams help individuals feel motivated and increase their sense of satisfaction as they find themselves an integral part of a functional team. It also helps the organisation deliver results and reach targets faster since a group of like-minded individuals works on a common goal. Let’s-Live Coaching provides extensive training on Team Building to help you discover effective solutions to enhance the performance of your team and also consolidate and accelerate the growth of your organisation. NLP is a powerful approach to mapping the relationship between psyches, language, and ensuing behaviour. It is an especially effective management tool as a comprehensive understanding of the aforementioned relationship is the first step towards modelling the most effective communication strategies. In simpler words, NLP Coaching helps people become better communicators. It is important here to understand that communication is multi-dimensional. It doesn’t involve only talking. It is instead a combination of active listening, focused understanding of what the other party spoke and then conveying your thoughts appropriately. Commitment towards a common goal. Applying NLP in Team Building helps individuals deliberate and agree upon a common goal which they all will be completely committed to. They learn how to stand by their ideas but also have an open mind about thoughts and ideas that don’t necessarily suit their taste. This helps the team and each individual grow personally. At Let’s-Live Coaching, we understand the importance of building and maintaining great relationships between teams. That is why our NLP Team Building training course has been strategically planned and is meticulously carried out to ensure that you know all the essential team building techniques in and out. Our NLP Team Building training includes a comprehensive study about the need for team building, various techniques to be used to build team spirit and customised Team Building activities for you to have field experience. 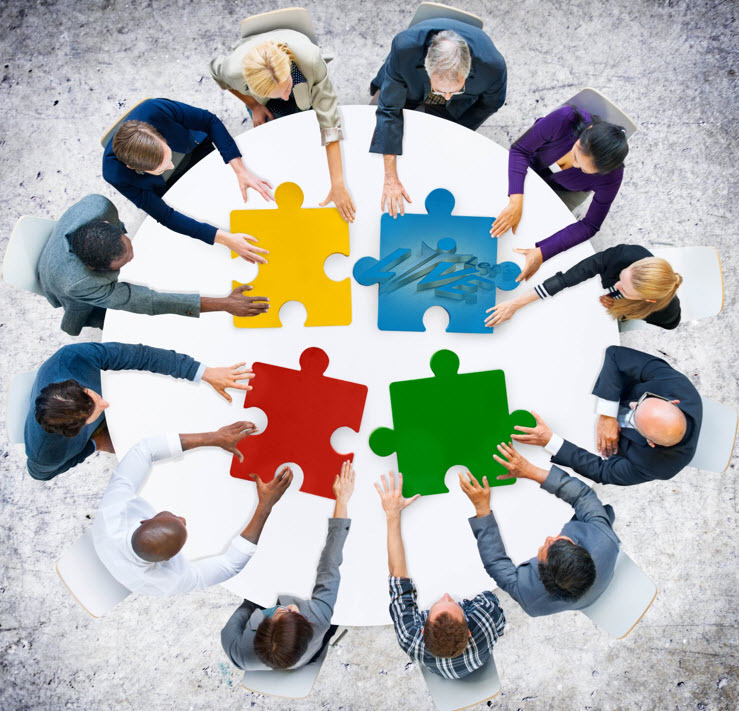 Cooperate with other team members, pitch in your best and become a problem solver for your team. 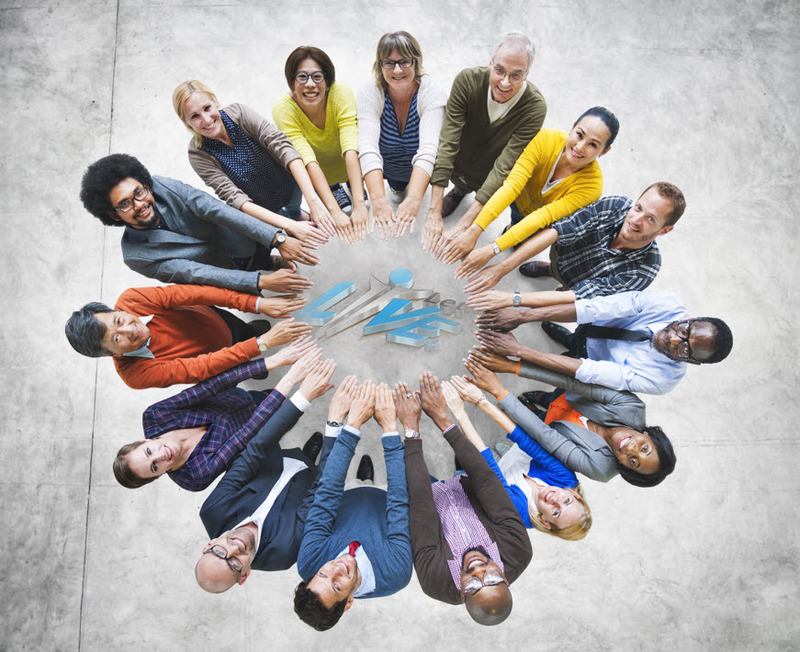 Effective engagement of all team members is one essential criterion for building a great team. Our Team Building courses include a wide range of Team Building activates and field exercises, focused on real-world challenges. 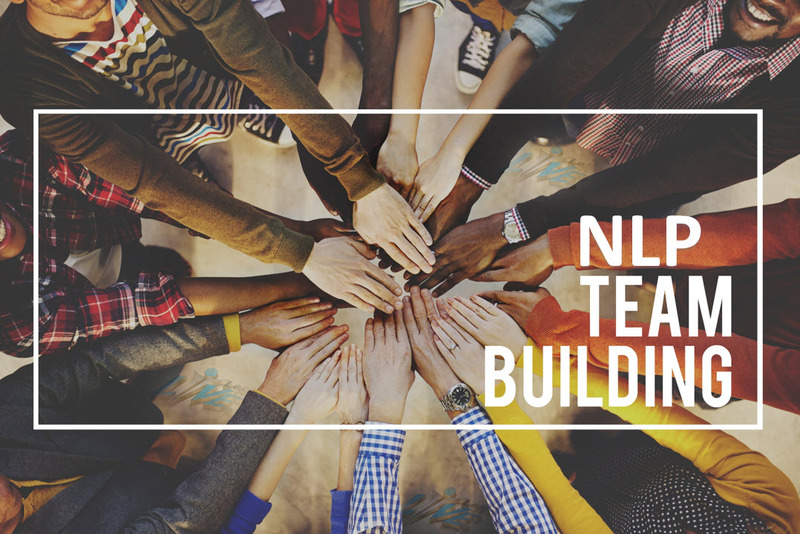 Our NLP Team Building course focuses on arming your team with all imperative team building skills while they are having fun and enjoying fruitful team building exercises. We have made it a point to keep all our sessions interactive so that the engagement of all participants is automatically taken care of. We understand that life is busy and it may not be possible for you or your entire team to be available at our facility. To ensure comfort and convenience, we offer on-site as well as off-site courses tailor-made for your needs.